designPH had a warm welcome at the first European 3D Basecamp organized by sketchUcation. 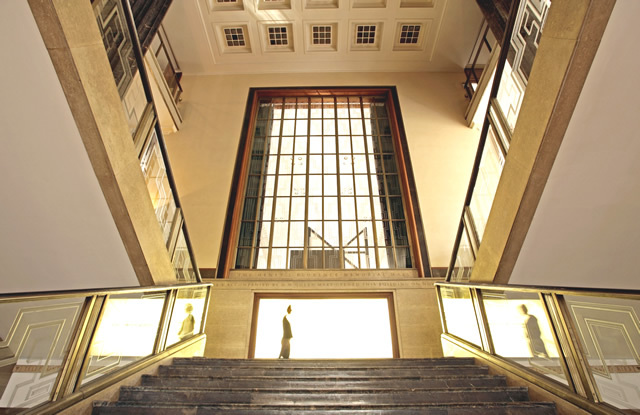 A really great place, the RIBA - Royal Institute of British Architects (link), gave the first European 3D Basecamp its glamourous home. Thank you guys from sketchUcation (link) for the superb organisation and the very warm welcome to London. 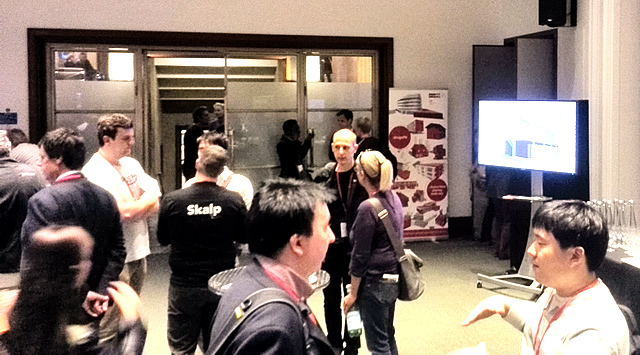 Many presentations (link) and discussions around SketchUp were held. Users and developers were able to find the right mixture of get informed and show up their skills and plugins. The developers of SketchUp (link) from Trimble were able to give useful tips and to get in contact with the active European community around SketchUp and its plugin developers. designPH had its own presentation on day two with a lot of interest by the attendees. Sorely this year the PHI had no stand to do more live presentations. But sketchUcation did a good job in giving us enough room to present designPH in the big forum. Thank you all for the big interest and see you next year at second 3D Basecamp in Europe ! designPH at first-ever European 3D Basecamp! 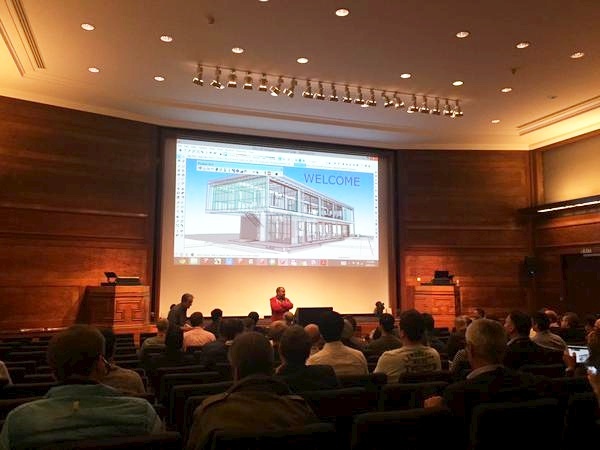 The first-ever European 3D Basecamp will take place September 9thand 10th in RIBA (Royal Institute of British Architects) in London. 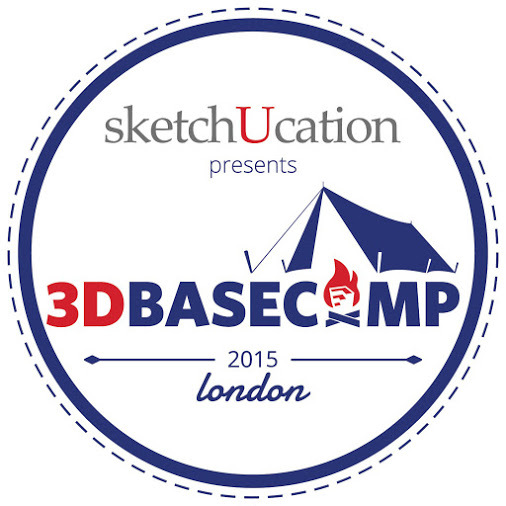 designPH will be live presented at the 3D Basecamp UK/Europe. 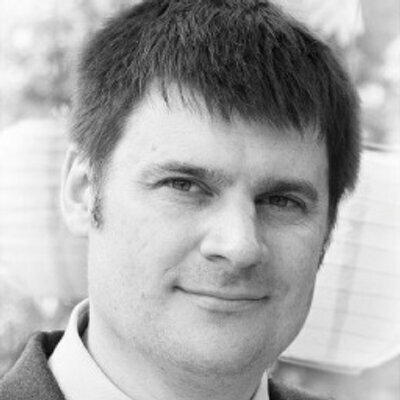 Developers David Edwards from London and Harald Malzer from Austria will be there to answer your questions. 3D Basecamp UK/Europe will be a gathering for 150 SketchUp enthusiasts to meet, learn, showcase and be inspired by one another over two days. For more details and attendance look here. 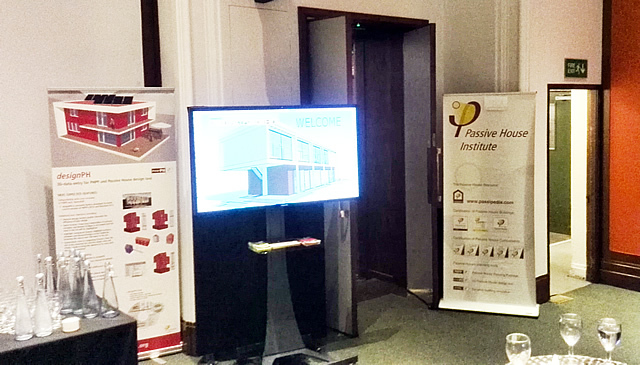 Visit us at the exhibition stand of the Passive House Institute (Stand 3.7). We will be present the brand new designPH PRO V1.1.0 (PHPP9 compatible) and for students and universities, the new designPH EDU! Besuchen Sie uns am Stand des Passivhaus Institutes (Stand 3.7). Es werden auch das neue designPH PRO V1.1.0 (PHPP9 kompatibel) und designPH EDU für Studenten und Universitäten vorgestellt!